Indian Railways has been working towards beautifying railway stations and the result can be seen in the form of some magnificent works of art that include wall paintings and murals. While that is about the beautification effort, Indian Railways is also planning to incorporate state-of-the-art features and services that will match airports. Here are a few glimpses of these beautiful paintings at Jhunsi station, Allahabad district, the nearest Railway station to Kumbh Mela in Prayagraj. 1. 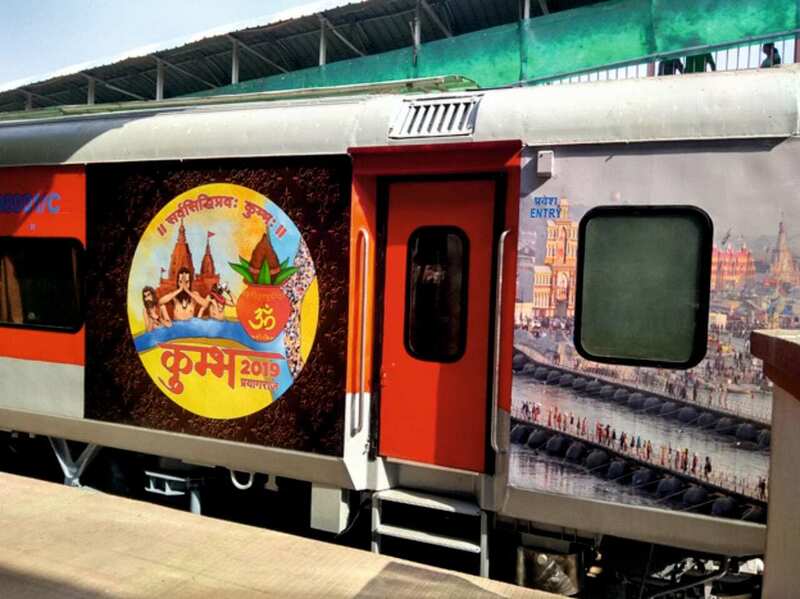 As part of its initiative to make Kumbh 2019 an event of unparalleled grandeur, the Indian Railways is beautifying Jhunsi station. 2. Visitors to Jhunsi station will get a chance to see the splendid mural painting of Lord Shiva. 3. 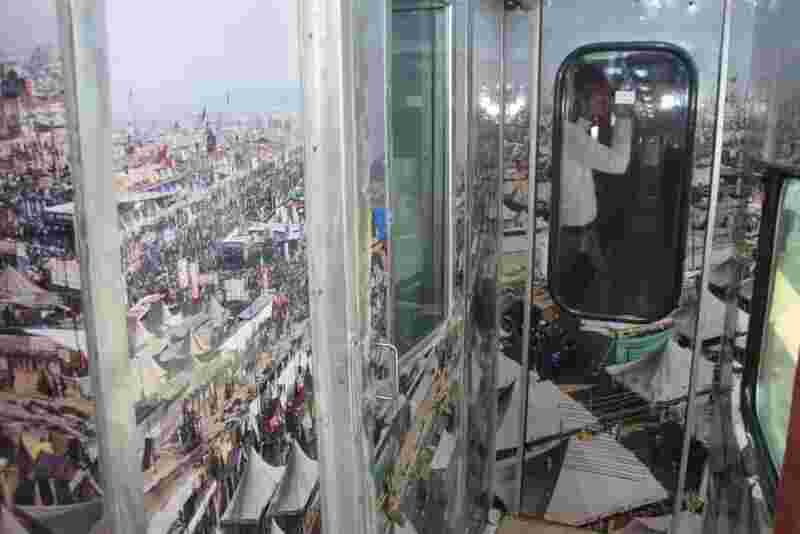 The Ardh Kumbh Mela will be held between January 15 and March 4, 2019 and is expected to attract millions of people who are mostly expected to come on trains. 4. Another captivating feature at Jhunsi station is a mural of a palace. 5. During the special Kumbh Mela drive, Railways will ensure superior cleanliness of coaches using mechanised cleaning methods. 7th pay commission: For Old Pension Scheme, Delhi leads battle; Will others join?